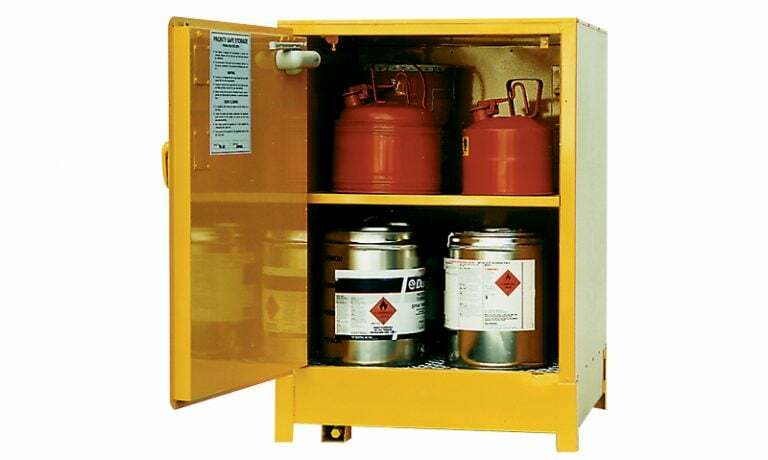 At Krosstech, we are here to help you determine the right solutions for your industry’s requirements. 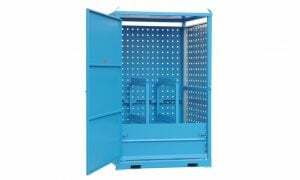 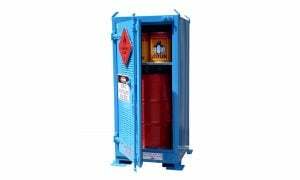 Our safety cabinets are designed strictly in accordance with Australian Standards to ensure your safety. 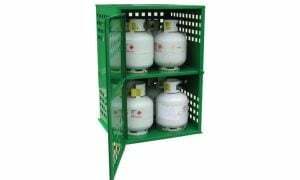 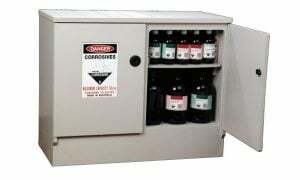 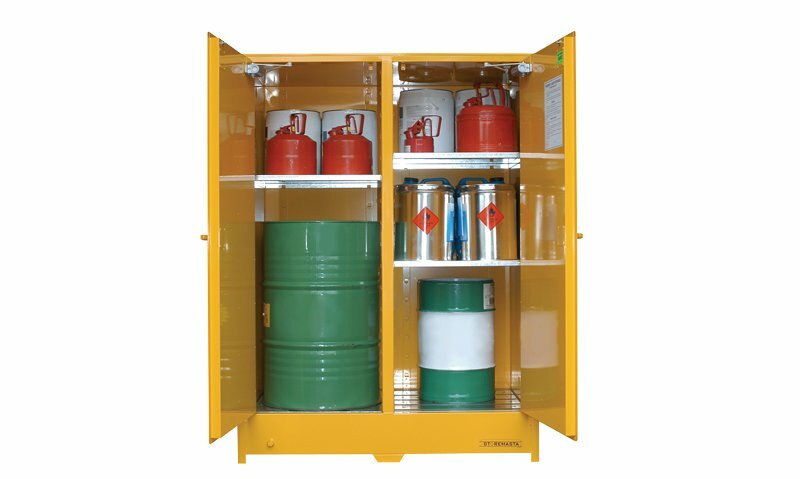 We have a quality range of heavy duty, large capacity and outdoor flammable liquids cabinets, relocatable dangerous goods stores, gas stores, corrosive storage cabinets, aerosol storage cabinets, LPG storage cabinets and PPE cabinets. 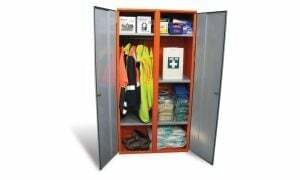 We have safety cabinets to cater for the needs of any industry, from construction to schools and any other workplace that requires reliable safety cabinets. 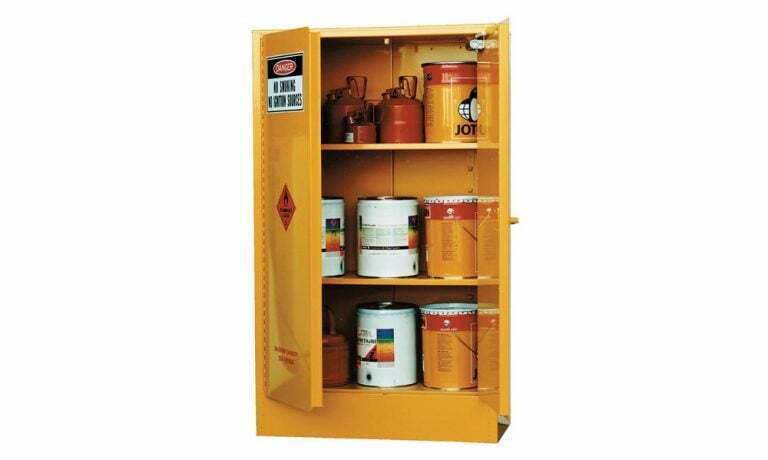 Browse our range of safety cabinets to find one that meets the needs of your workplace.